LP - 2019 - B.U.K.A Ent. 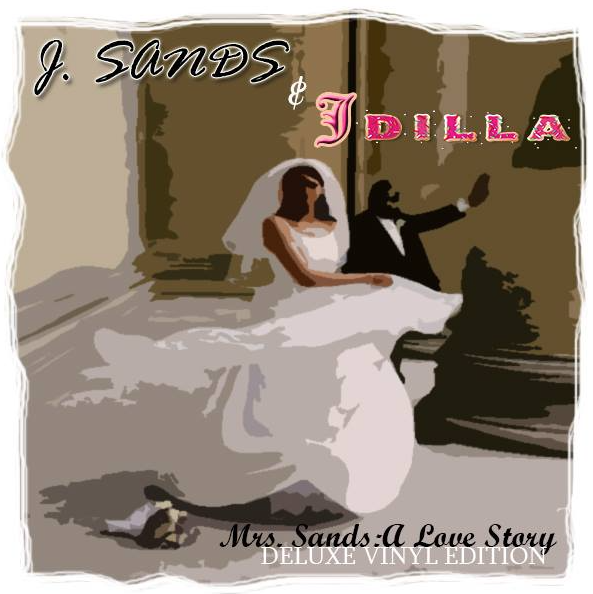 B.U.K.A Entertainment is proud to announce the vinyl release of the 2007 posthumous project "J. Sands & J. Dilla - Mrs Sands: A Love Story". 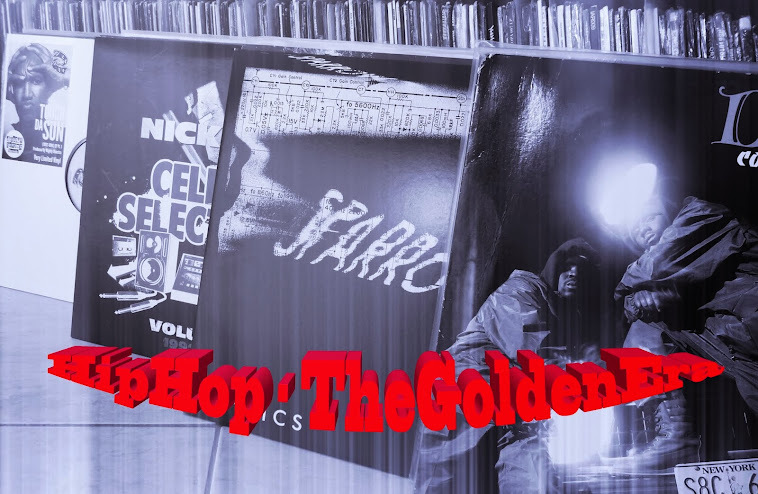 One of the last projects to be included in the J. Dilla Anthology. This is a two-part Vinyl release starting with Side A & C with bonus songs included.